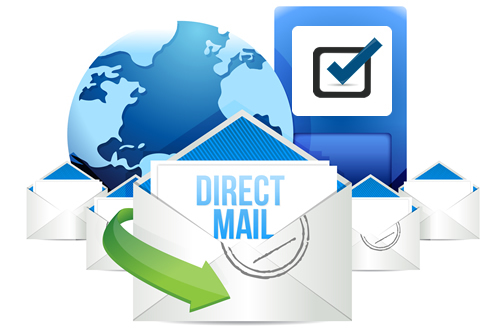 Our direct mail team in Murfreesboro helps you develop and deploy a direct mail campaign from start to finish. Begin with your existing design or our direct marketing team in Murfreesboro will create one for you. We offer letters, snap packs, postcards and more. Our email direct marketing team in Murfreesboro creates specific marketing campaigns to generate new prospects or increase your current customer average spend and retention rate. We have industry leading open and click through rates. Our SEO team ensures your website has a visible and effective search presence leading to a quantifiable increase of visitors who convert to new clients. We know how to dramatically help local Murfreesboro businesses with SEO and digital marketing. NEED BETTER DIRECT MARKETING IN MURFREESBORO? 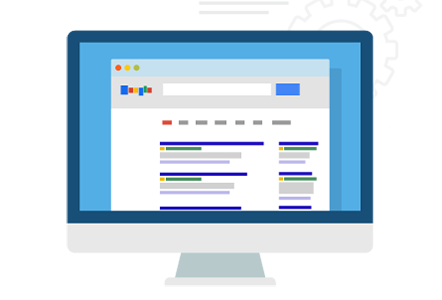 We offer professional SEO services in Murfreesboro to help websites dramatically increase their organic search score and compete for the highest search result rankings — including competitive keywords and industries. READY TO UPGRADE YOUR MARKETING?